Whether it is sweeping sandy beaches, cosy Cornish coves or beautiful countryside you desire, you will find them all here. Add in some of the country's finest castles and historic towns and villages and you have a perfect holiday destination. 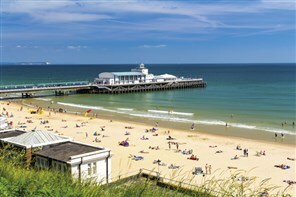 Bournemouth, on the south coast, needs little introduction. 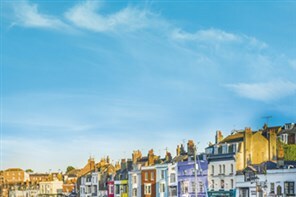 It is one of England’s best known and loved seaside resorts and is popular all year round with holidaymakers, whether for the summer sun or our NEW break in the spring. 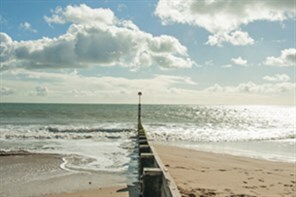 Our hotel located on the seafront of Bournemouth Bay, a day on the Isle of Wight and a visit to maritime Portsmouth reminds us of our sea-faring roots. 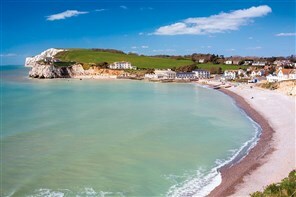 Countryside, seaside and a beautiful market town combine to make this a memorable holiday in Devon and Dorset. 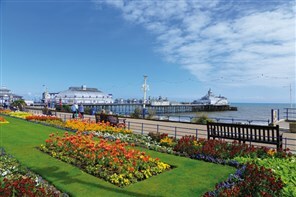 History, antiques and a journey on a steam train together with leisure time in Eastbourne makes for a wonderful holiday of contrasts. 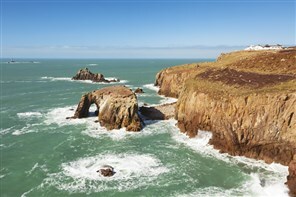 This tour incorporates a variety of visits to offer a unique view of Cornwall with the chance to see the many pretty Cornish towns alongside the main attractions. 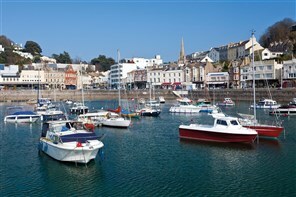 Torquay is an excellent location from which to enjoy this holiday of variety in the beautiful West Country. On this lovely new tour we offer a delightful hotel and a superb selection of visits and attractions, with a train ride, boat trip and chocolate making. Always a favourite with our holiday makers, an island adventure which lives in the memory long after we return home.